On February 6th, 2019, Dr. Siriaksorn Jakborvornphan, the DGE Program Chair, welcomed Mr. Sawit Soothipunt, Vice President of the Business Enterprise Group at Huawei Technologies at TNI. 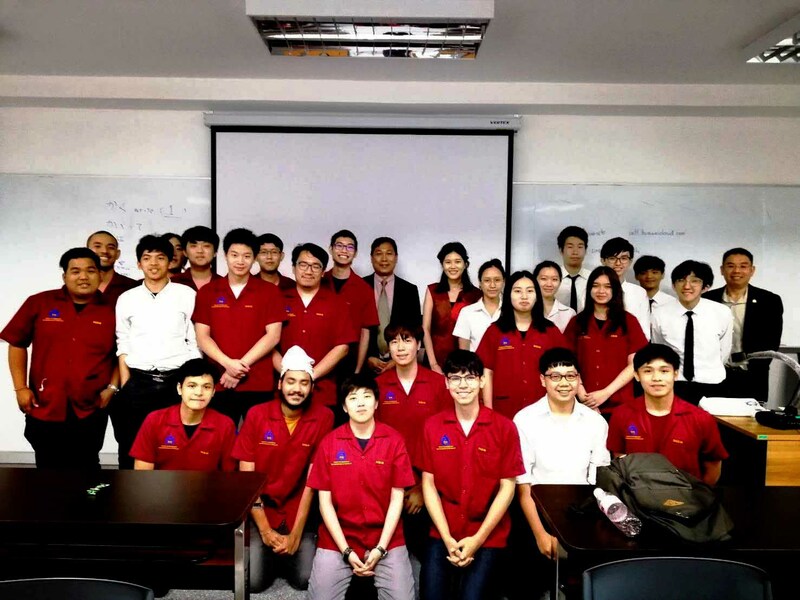 He gave a lecture to DGE and DSA first-year students on the topic of Technology Drive Change in Smart City during DGE 113 class, Exploratory of Digital Engineering and Artificial Intelligence. Mr. Soothipunt explained about the technology and innovation such as Blockchain Service (BCS), Security Technologies, Data Applications, the Internet of Things (IoT), the Internet of Vehicles (IoV), Integration of 5G to AI. 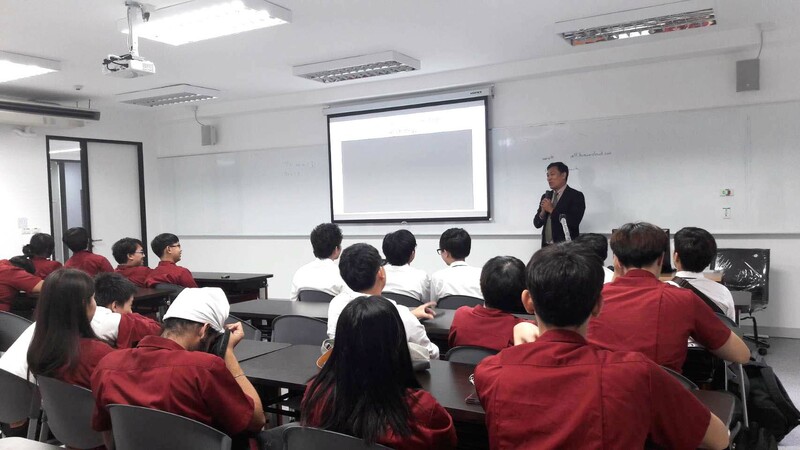 He also invited the students to attend Huawei Technology Exhibition held at G Tower on Rama IX Road.